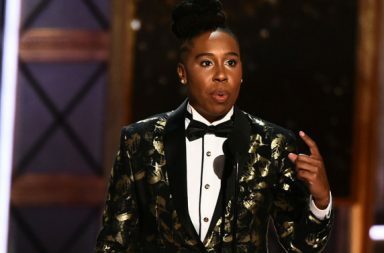 The Chi is without a doubt, one of the best shows on television right now and we have the show’s creator and executive producer, Lena Waithe to thank for that. Needless to say, that when Waithe’s new pilot deal with TBS for her show Twenties, we were ecstatic! Well, after years of hard work, her dream is now being turned into a reality.